2. 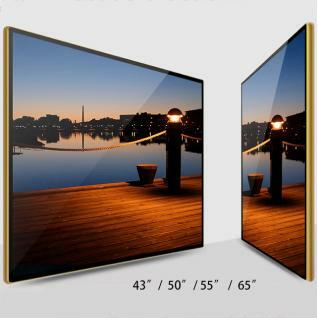 55 inch full high definition lcd screen. 3. Timer funtion: Daily power on/off on schedule, 5 separate schedule times/day. 4. Autoplay designated file at designated time. 5~8 groups of autoplay time available. 5. Playlist funtion: Play your playlist in alphabetical and/or numberical order. 7. Caption funtion: Add scrolling text on the top/bottom of screen during palying. (Text from right to left or from top to bottom and zoom or fade in & fade out. 8. 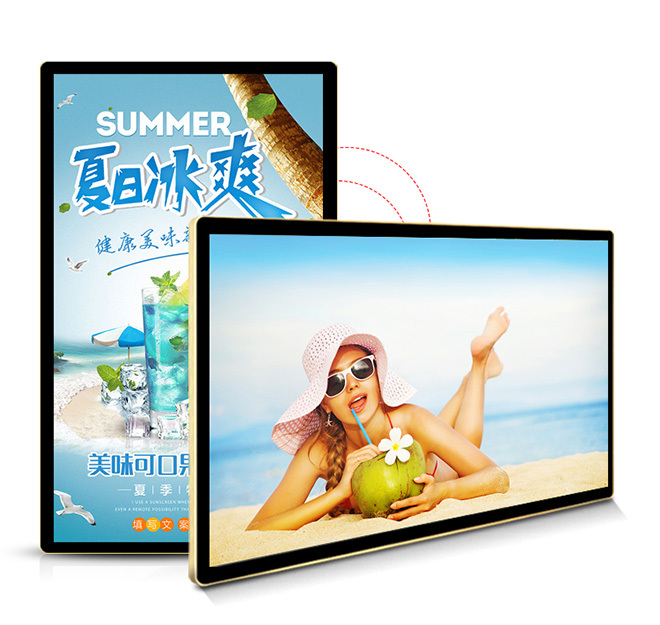 Adjustable horizontal/vertical screen postiting. 9. USB update funtion.Update playlist/files simply by inserting USB flash driver. 11. Metal case with security locker. You can also leave your question below.